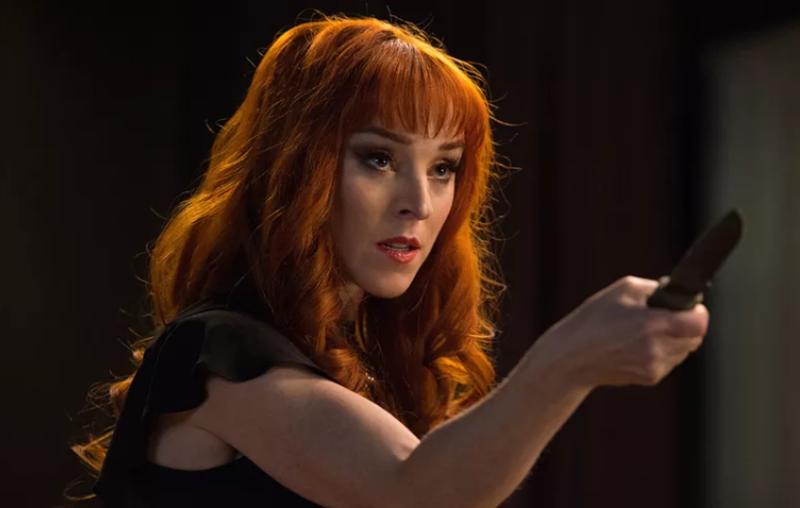 Now you can relive Season 13 of Supernatural as it makes its Netflix debut on Friday, May 25. 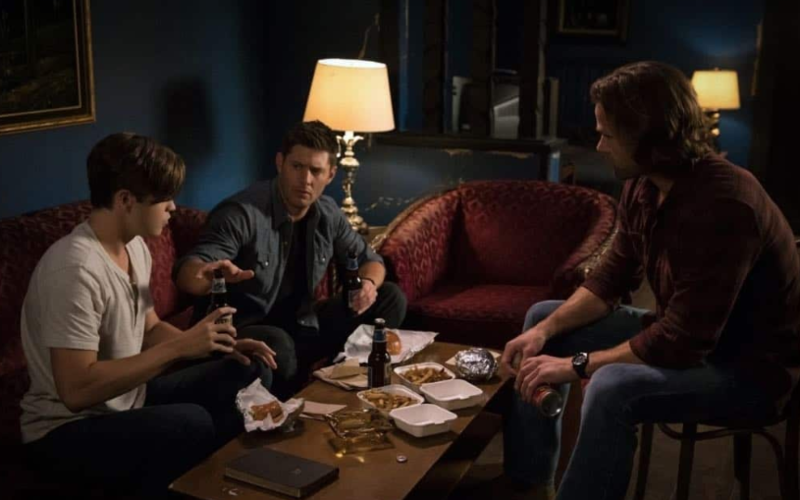 Sam and Dean help Jack adjust and get use to his power. 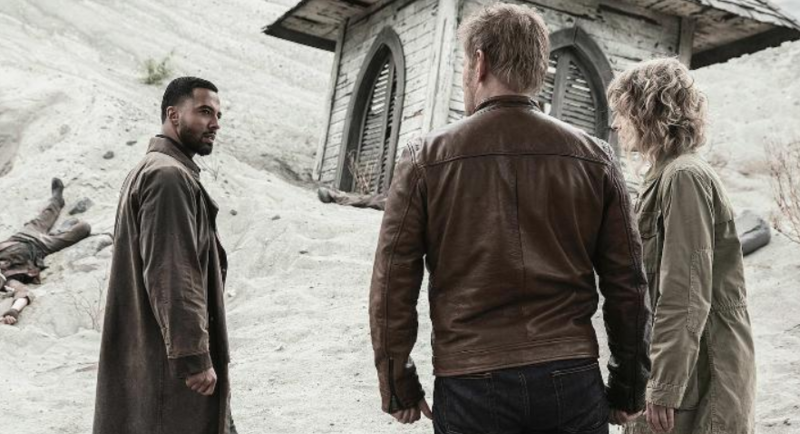 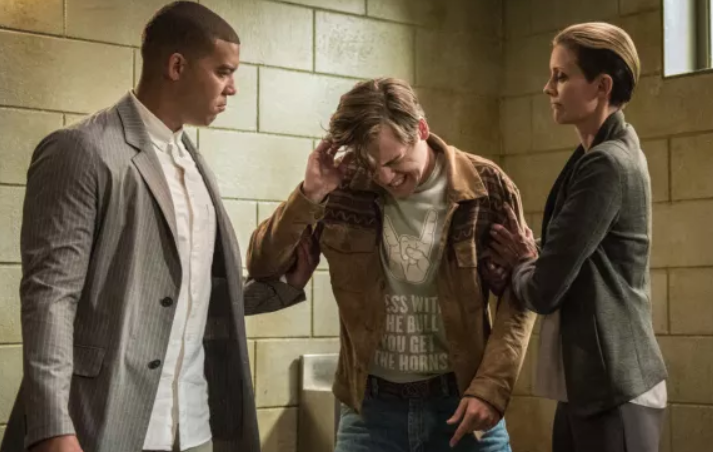 Lucifer made his way back to Earth, but Mary and Jack were trapped on the Apocalypse Earth with Michael, who sought a way to Earth to destroy it. 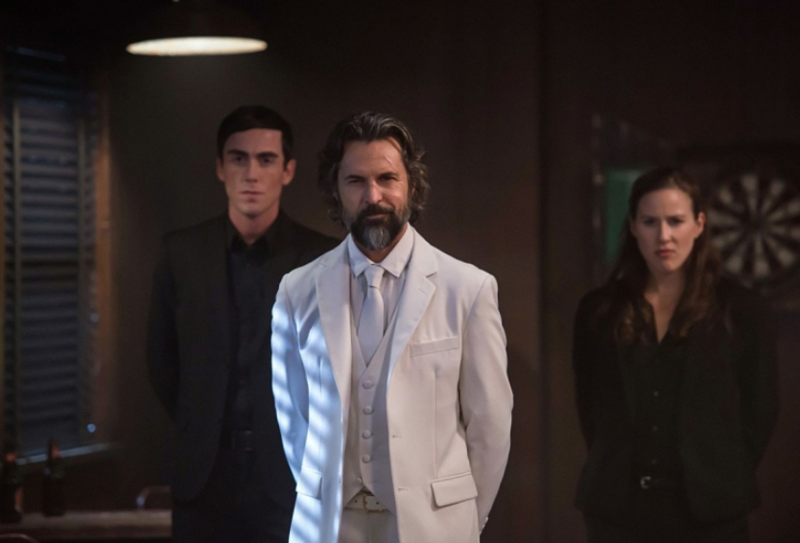 ‘Evil Colonel Sanders’ Asmodeus terrorized and drained the returned Gabriel of his grace. 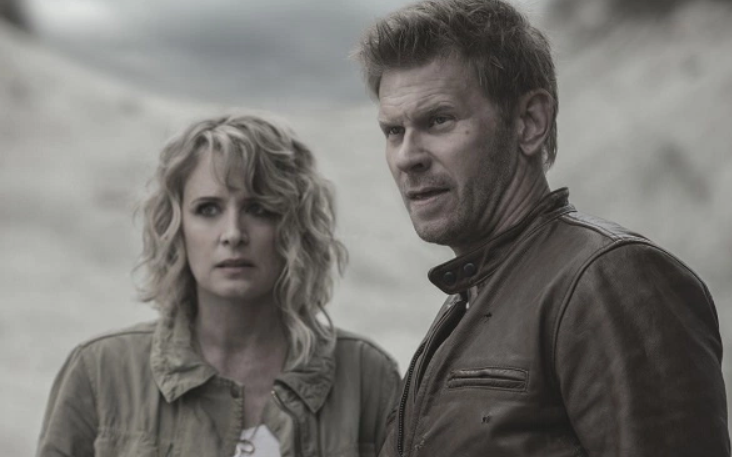 Lucifer teamed up with Sister Jo, an angel as they became the king and consort of Heaven. 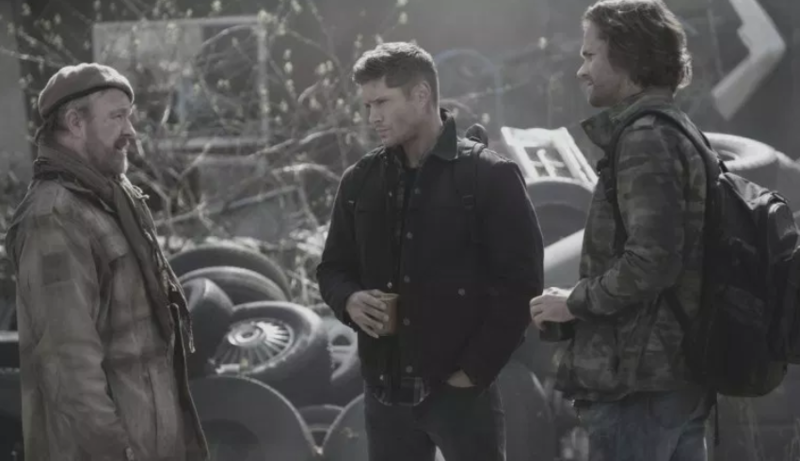 Lucifer wanted a relationship with his son Jack. 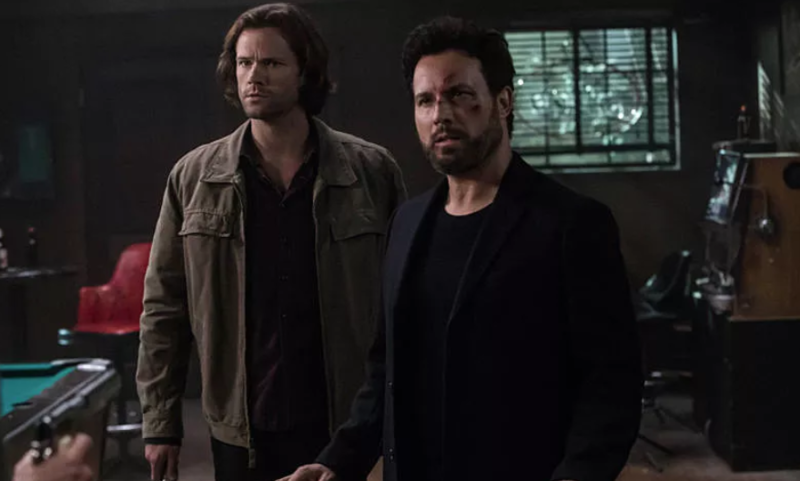 Ketch was back from the dead and became a surprising ally to the Winchesters. 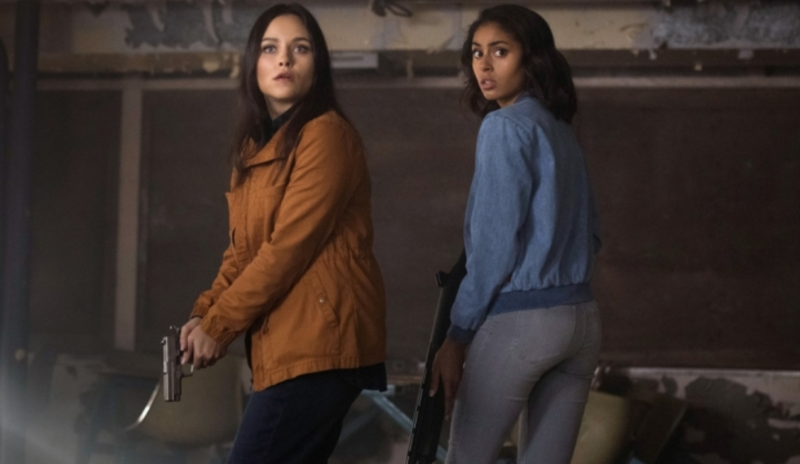 Jody, Donna, Claire and Alex teamed up with Kaia and Patience and these “Wayward Sisters” rescued Sam and Dean from “The Bad Place.” Rowena also returned from the dead and aided Sam and Dean as they rescued Jack, Mary, Bobby, Apocalypse Earth Charlie and others from it and Michael. 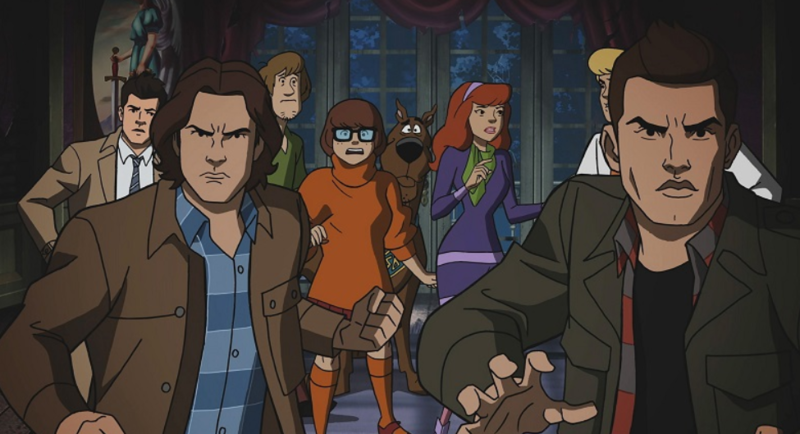 And let’s not forget Sam and Dean became cartoons and traveled to the world of Scooby Doo! 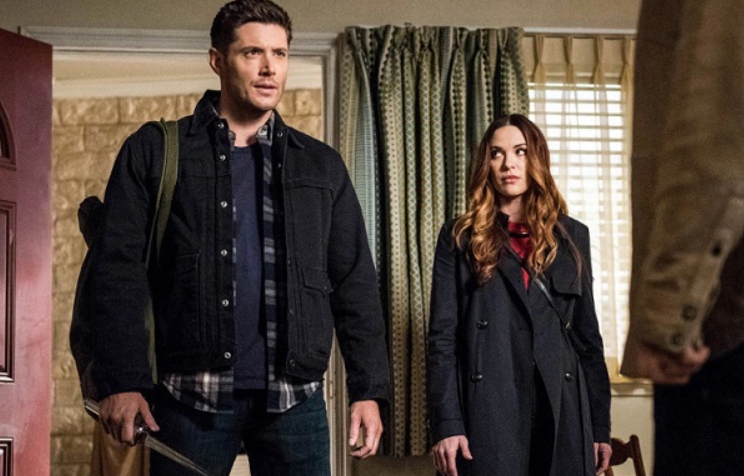 All this and more awaits you in Supernatural Season 13. 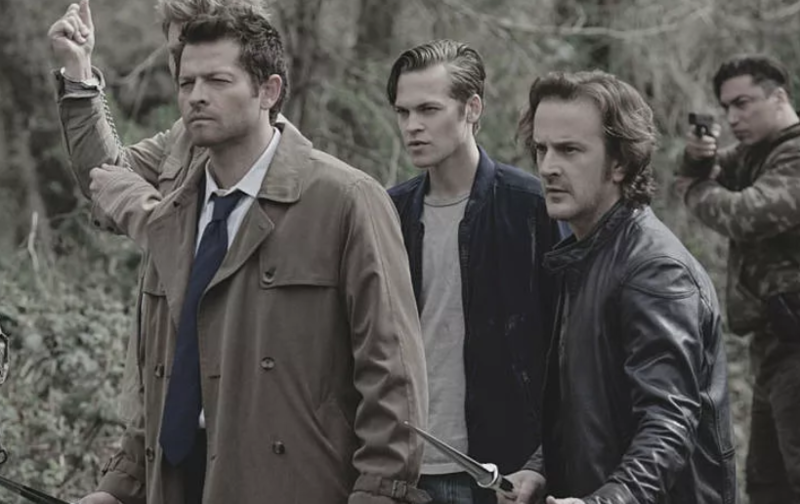 Watch Supernatural Season 13 on Netflix.